Check out Everyday Hands to see the many services provided! 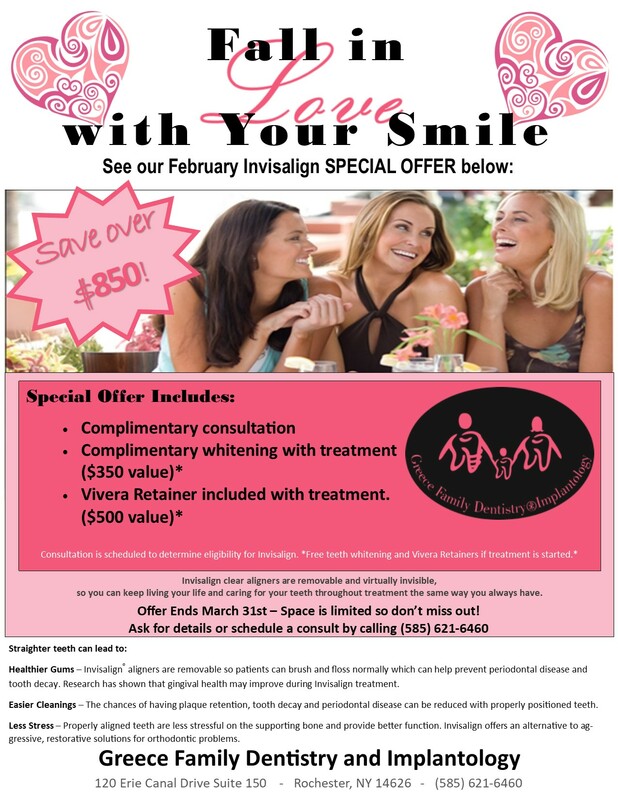 Your smile is your most noticeable asset! 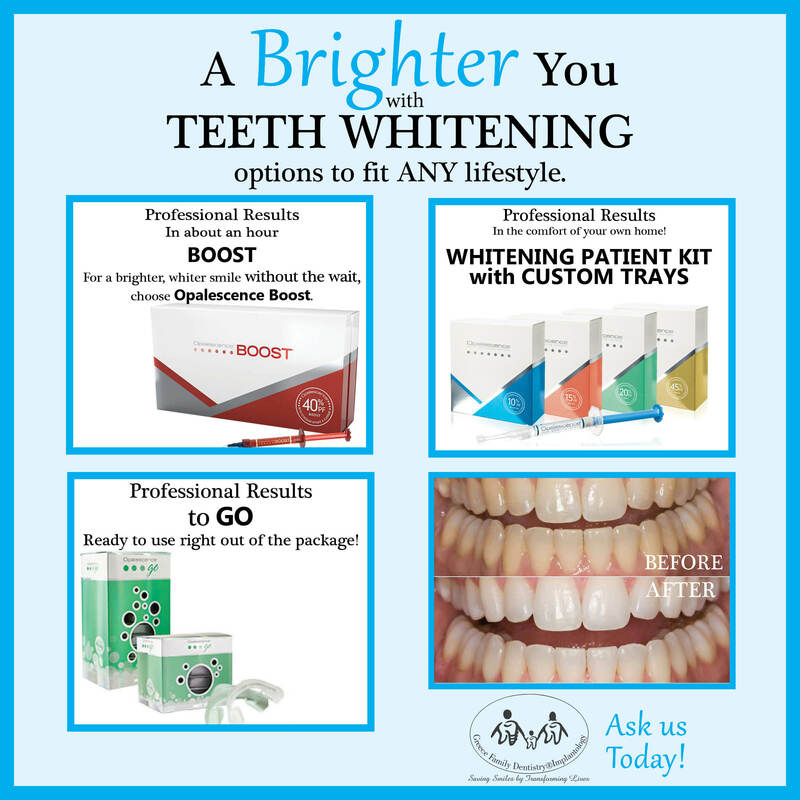 Take great care by visiting our amazing Hygiene team, and check out our options to Brighten your smile to match your radiant personality. Congratulations to Jenell, Winner of our Patient Appreciation Drawing! 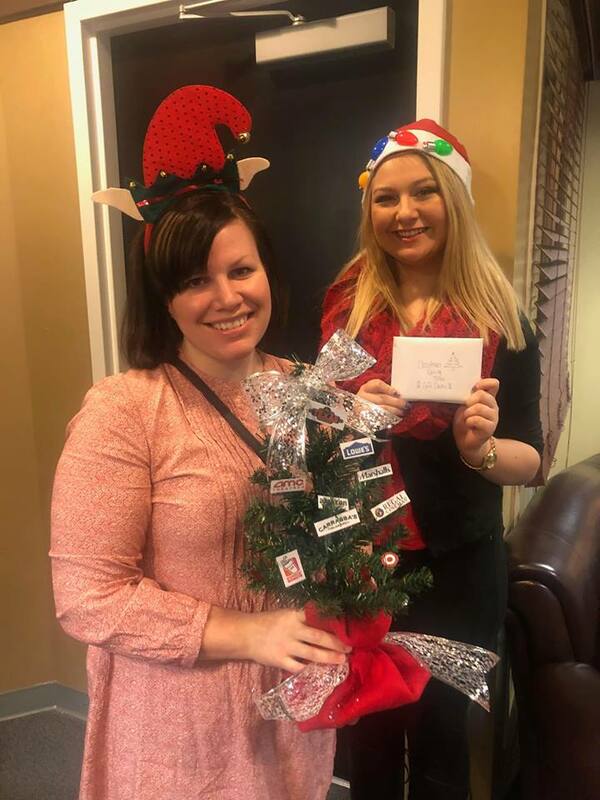 We are so excited that you won our Christmas Gift Card Giving Tree full of over $400 worth of gift cards for all over town! Thank you for sharing GFDI with your friends & family! 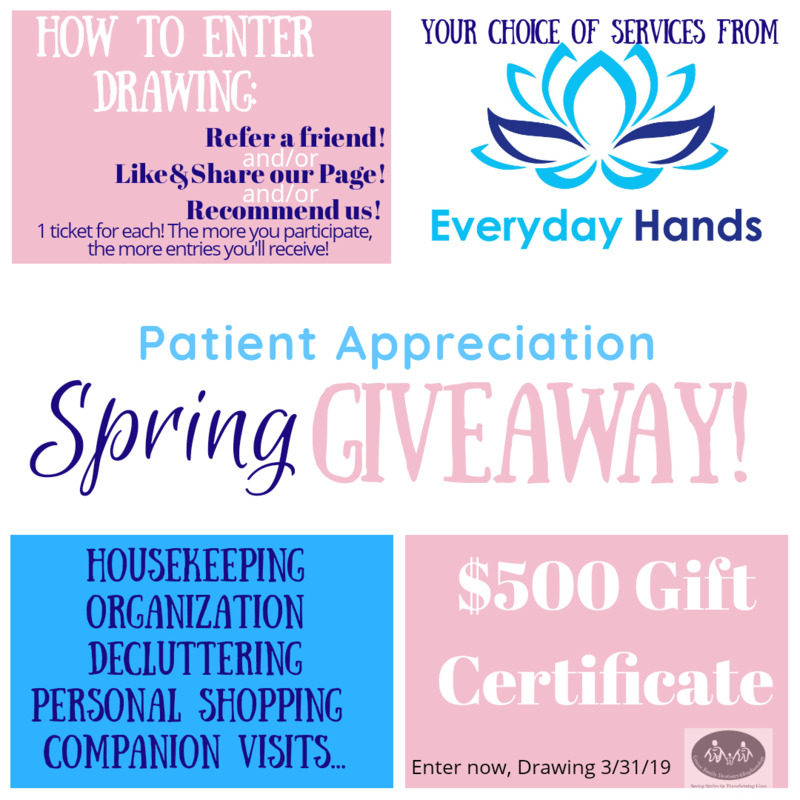 Announcing the Patient Appreciation Giveaway drawing with the Amerks Moose! 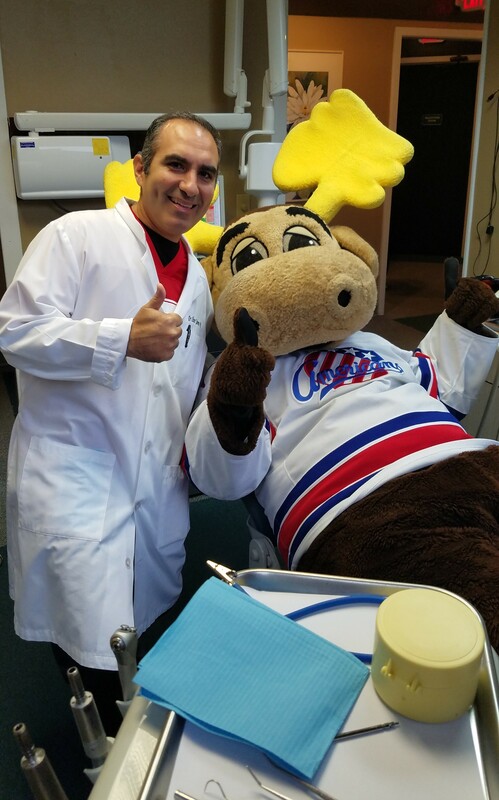 Even the Amerks Moose knows the importance of keeping his healthy mouth visits!